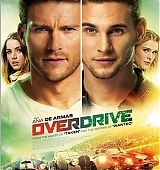 Professional car thieves Andrew and his younger brother Garrett, find themselves in conflict with French gangsters. The two brothers specialized in the theft of expensive, luxury cars were hired to steal a beautiful Bugatti from 1937 worth one million euros while moving to the south of France to complete the job. But they are caught by the owner and a local gangster Jacoma Morier, that they, in exchange for their lives offered a new job – to steal from his main rival, Max Klemp, its most luxurious car – Ferrari 250 GTO 1962. Nearly 35 years after the release of 1982’s Blade Runner, the film’s long-awaited sequel is finally on its way to theaters. Starring Harrison Ford, Ryan Gosling, Ana de Armas, and Robin Wright, among others, Blade Runner 2049 will make its debut in October 2017. Blade Runner director Ridley Scott returned to the sequel as a producer, while Denis Villeneuve (Arrival) stepped in to direct the upcoming dystopian flick. Can’t wait for October? See EW’s exclusive photos from Blade Runner 2049, ahead. Ana de Armas plays Joi. Unfortunately Ana’s character isn’t featured though we can see Ryan Gosling and Harrison Ford!! What did you think? Personally, I am thrilled! 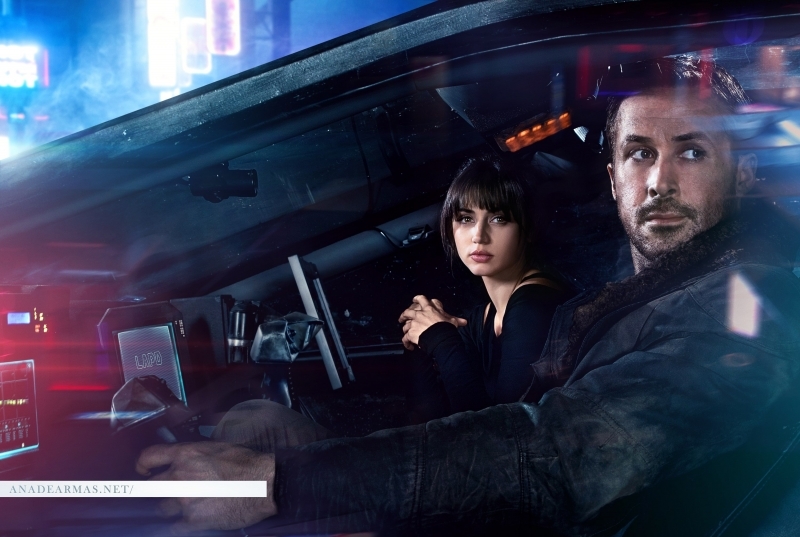 Alamo Drafthouse’s Mike Sampson confirmed on Twitter today that the trailer will indeed play theatrically next week with Passengers in the U.S..
With a massive ensemble cast including Harrison Ford, Ryan Gosling and Robin Wright, Denis Villeneuve’s Blade Runner 2049 arrives in cinemas and IMAX October 6, 2017. You can now find BluRay screencaps of the movie ‘Hands of Stone‘. Ana looks so beautiful! We are lucky enough to share with you exclusive screencaps from ‘Daughter of God’ movie. I felt absolutely in love with this director cut, such a strong message! I can’t even express how I wished you could all see this movie as it was supposed to be. It’s on my TOP list of my favourite movies of all time for sure.